Welcome, everyone! 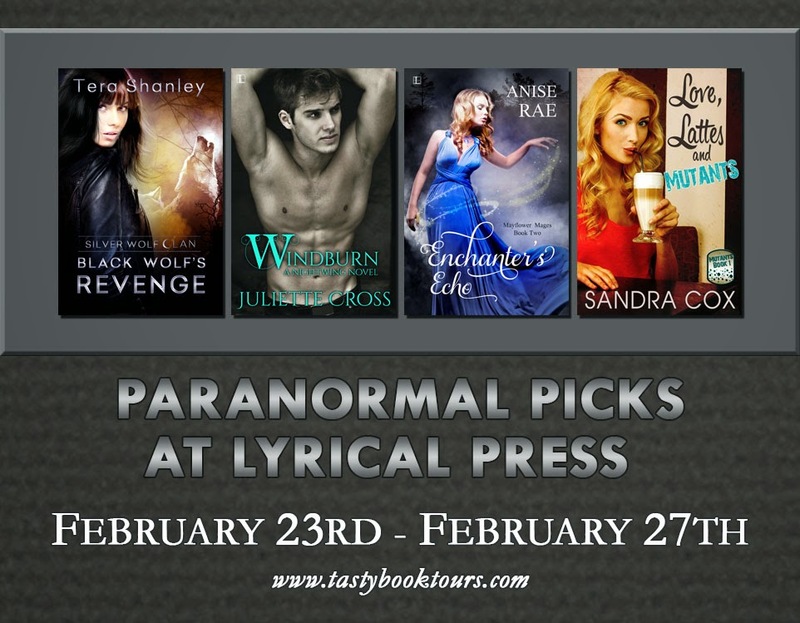 Today I'm featuring four paranormal reads from Lyrical Press. I really wish I had the time to read all four, but I only had the time to read and review one. Below you'll find my review of Love, Lattes and Mutants. 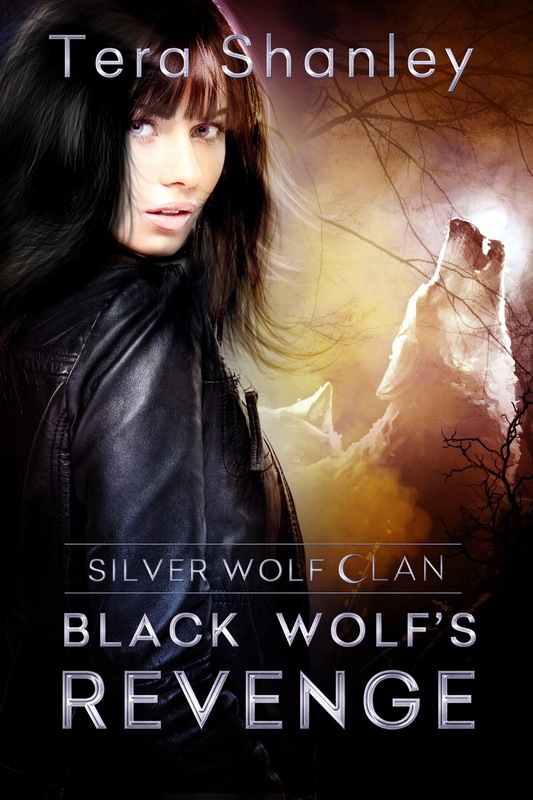 It's a fun YA paranormal full of action and some sweet romance. Don't forget to enter the giveaway at the bottom of the post. Thank you so much for hosting all of us!! I LOVE your blog's banner. So pretty! I have to admit, I love it too. Lyrical has some very talented cover artists. I feel so lucky! LOL!! Love, Latte & Mutants! Sandra Cox is a new-to-me author and I have to get this. I have the others already and I'm about to wallow in Enchanter's Echo. 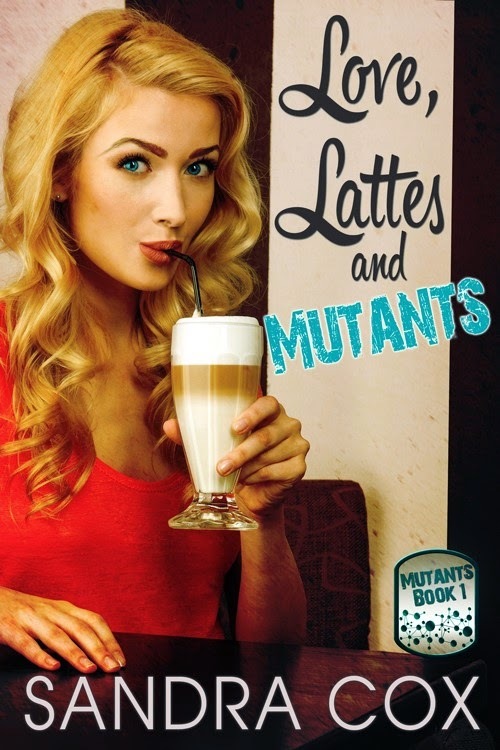 I'm a huge fan of light, fun reads, and Love, Lattes and Mutants definitely fit the bill. Yay for new authors, LOVExtra! 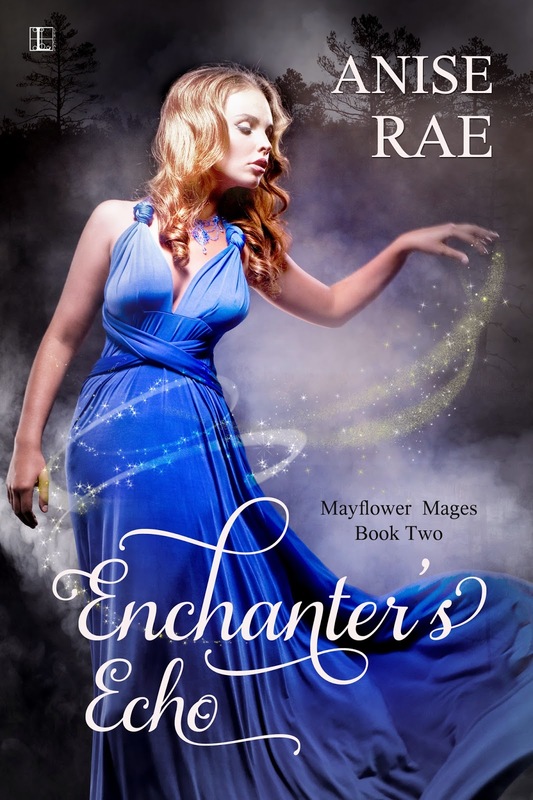 And I'm so excited Enchanter's Echo is on your TBR! I like the sound of these books! If I have to be honest about which one I am most likely to read it would definitely be the Enchantress one - I love the cover as well. But the one you read it seemed like you enjoyed :) Great review!